← How to print more PDF files at same time by PDFPrint Command Line application? the program works fine, no problem. Can't locate the ""G11009960_SAP_HPLJM452_TST1"" printer in this computer, please double check the printer name and to try again. The pdfprint version is 3.80 and is running on a Windows Server 2016. The same combination (calling program / called program) works on Windows 2008 R2 without any problem, but with version 3.50. I don't think that is a problem from pdfprint, but perhaps you have an idea what the problem could be. Maybe your calling program ran inside "Local System" user account, please arrange pdfprint.exe run inside an normal user account, because some printers are not work properly inside the "Local System" user account, you have to run pdfprint.exe from an interactive user account to locate all printers properly. that was the solution, now it works. 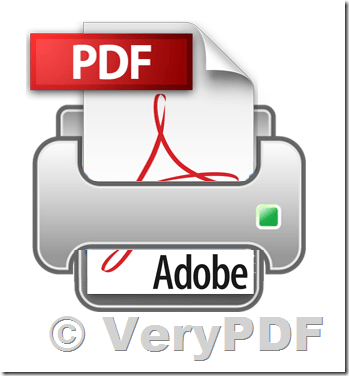 How do I call pdfprint from Windows Service or Local System to print the PDF file to network printer? How do I use pdfprint.exe to print to a paper size other than Letter on a network printer while logged in as a user instead of an administrator? This entry was posted in PDF Print and tagged PDFPrint. Bookmark the permalink.